Feel like a healthy dessert? 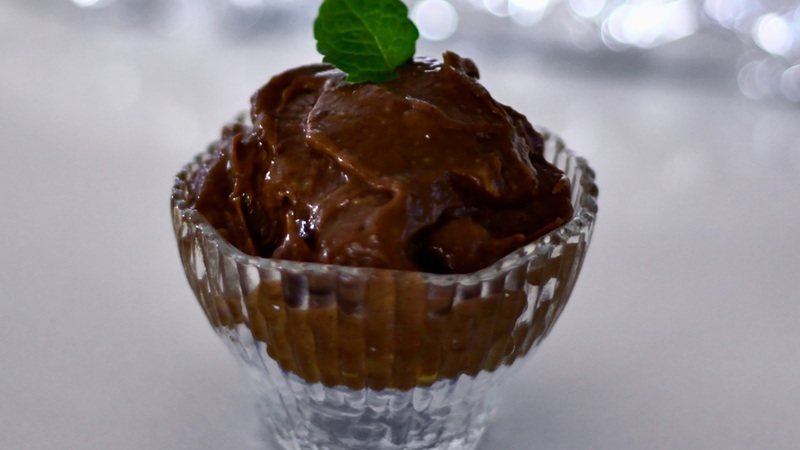 Try this raw chocolate mousse recipe with surprising fruits and herbs. 1. If using a food processor, blend all ingredients until smooth. If using a blender, add a dash of almond milk and blend until smooth.